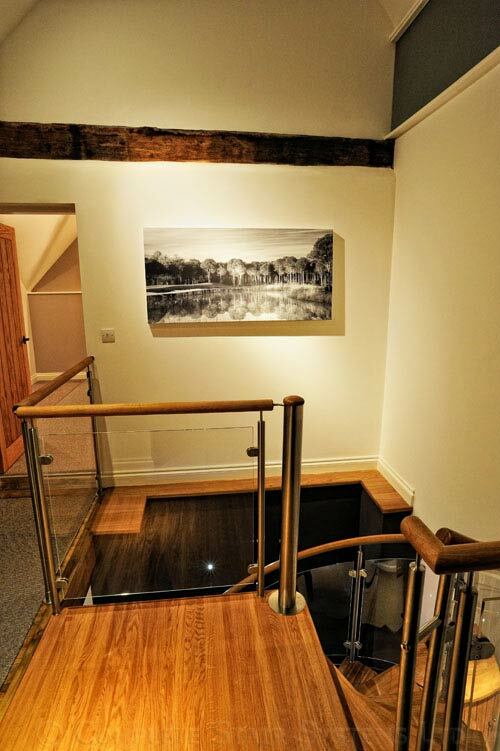 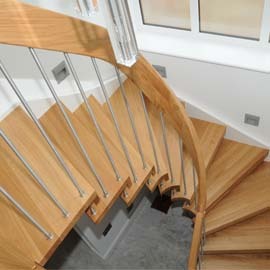 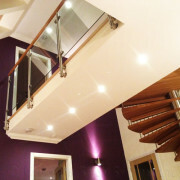 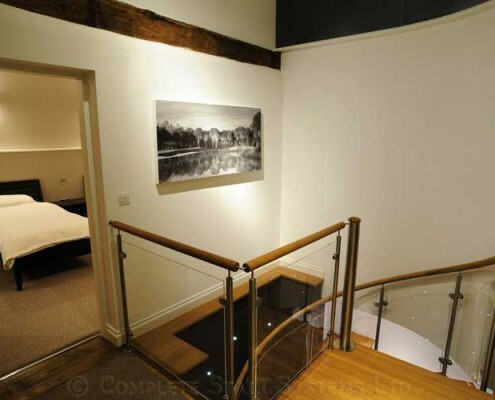 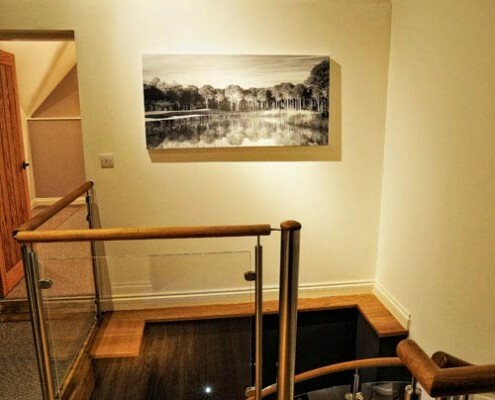 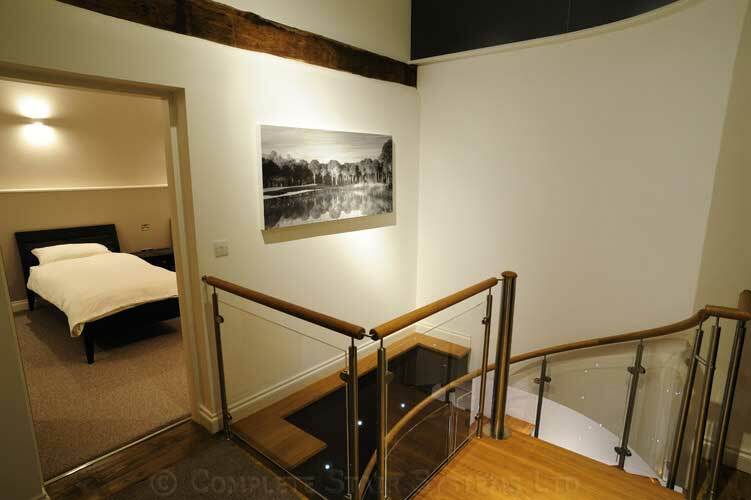 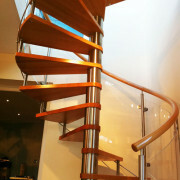 A stunning Spiral Staircase supplied to a customer in Nottingham involved with the refurbishment of a listed building. 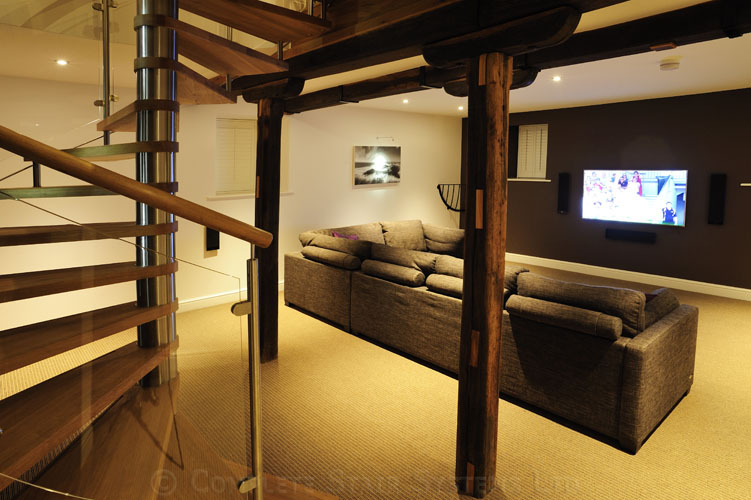 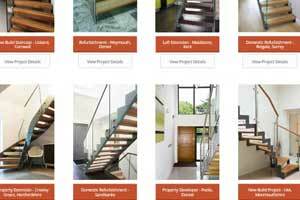 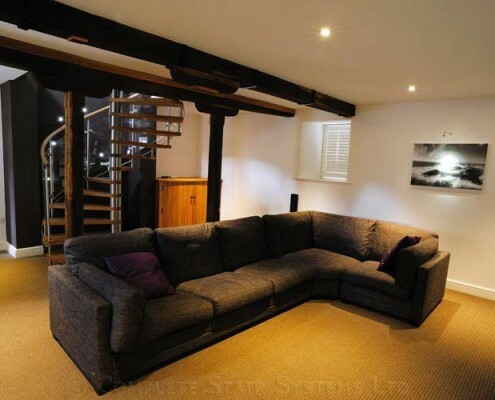 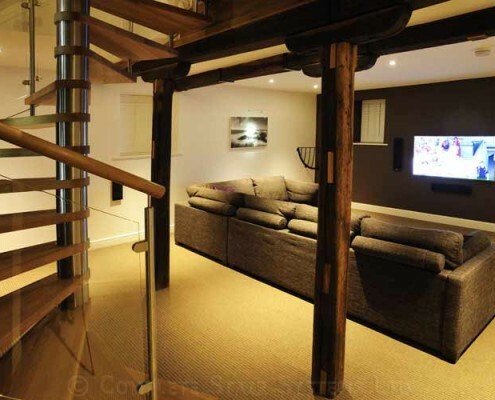 The interior was to be a mix of old and new and a feature spiral staircase was required as the focal point in the living room. 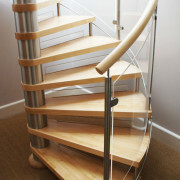 This spiral staircase model had solid oak treads and handrail with curved acrylic panels wrapping around the perimeter allowing the passage of light. 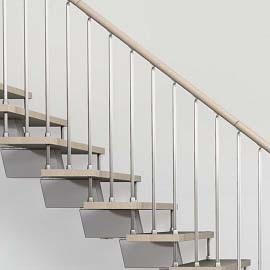 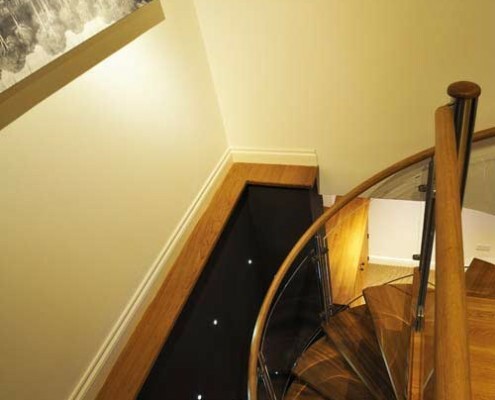 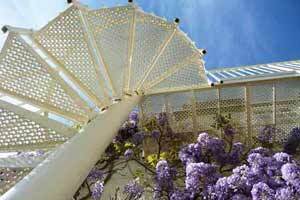 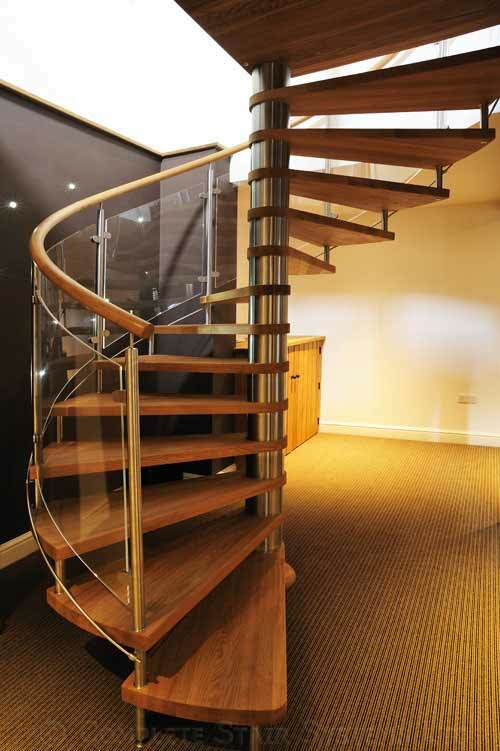 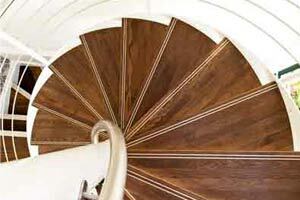 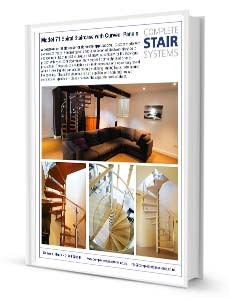 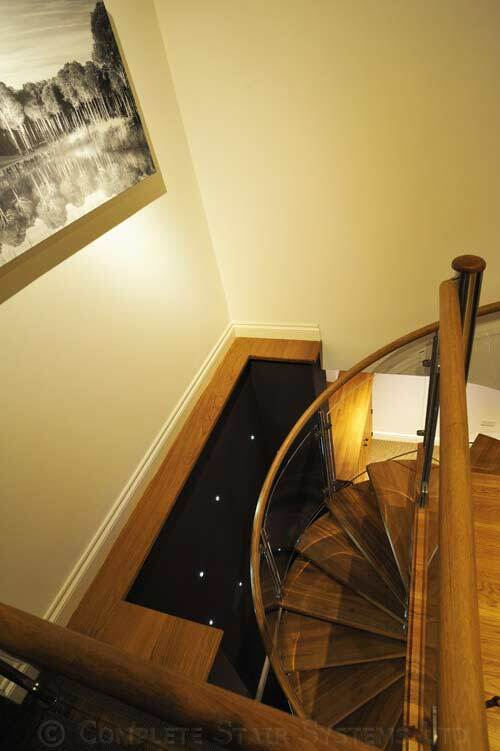 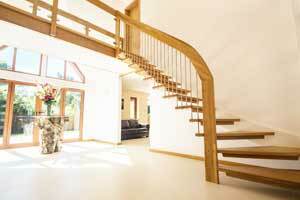 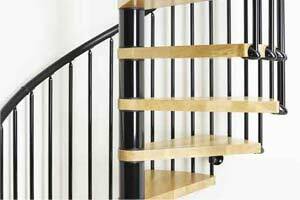 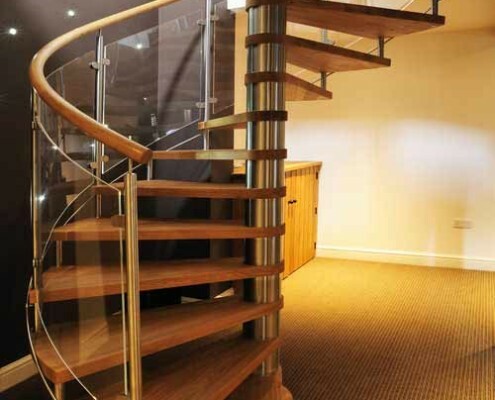 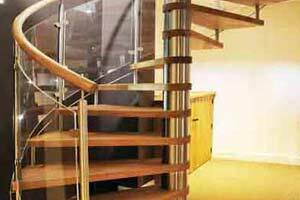 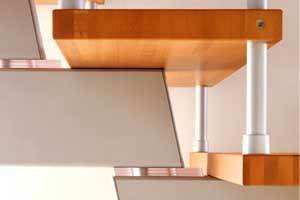 The model 71 stunning spiral staircase is a bespoke spiral. 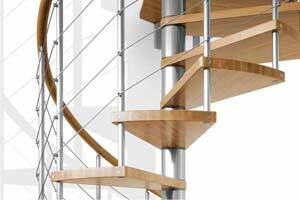 It is constructed with circular barrels which slid over the centre column and separate the solid wooden treads The centre column which is hidden on completion has a steel column running up the middle giving the entire spiral staircase stability. 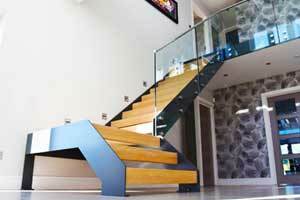 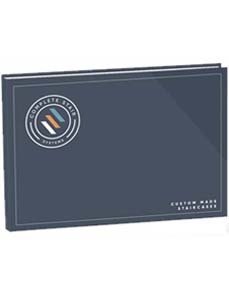 "Our prize winning customer of 2012. 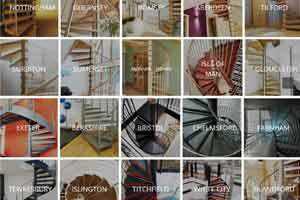 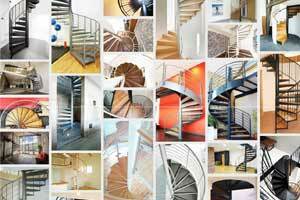 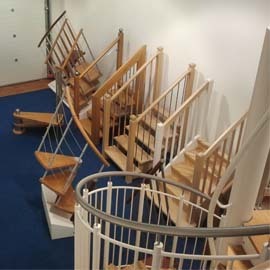 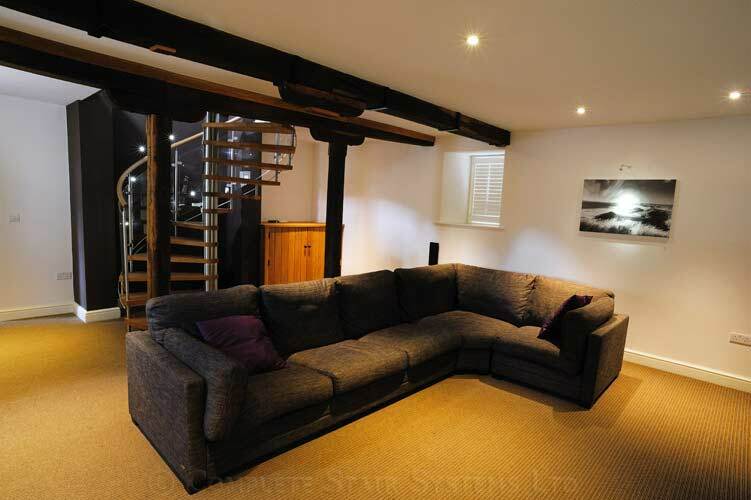 Our customer won an iPad after sending in these terrific snaps of his model 71 spiral staircase. "